Xiaomi is exactly a month away from unveiling its newest flagship smartphone, but leaks and rumours over the past few weeks have let little to the imagination. The specifications are all but confirmed and some images and renders of the phone have also told us what the Mi 5 is going to look like. And just because fans cannot have enough of leaked photos, there’s one more that shows the device in its glorious white body. This new photo shared by Weibo has the Mi 5 lying on its back showing the white frontal glimpse with its 5.2-inch screen and a home button which is likely to house a fingerprint scanner. The image is in line with previous leaks of the handset. The glass top is surrounded by a metal frame, and the headphone jack is placed on top. 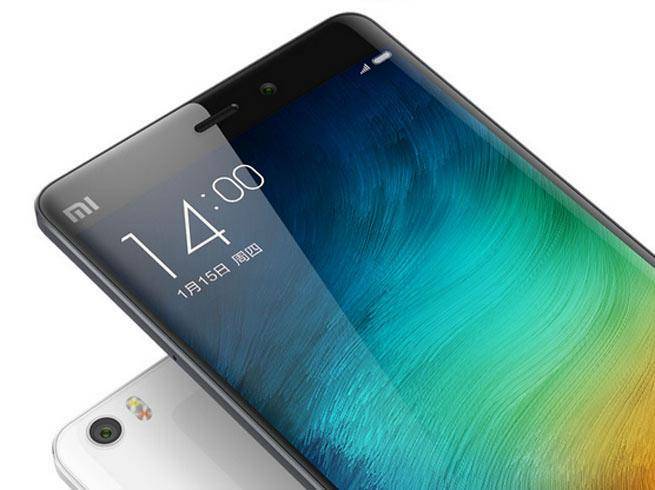 Xiaomi has made some obvious changes to the Mi 5 compared to its predecessor. The home button is present now and the device sports a curved look moving away from the box-like design of the Mi 4. Other specs that are hardly a secret now include a Snapdragon 820 chipset with 4GB of RAM. The storage is 16GB, though a 64GB option is very likely. 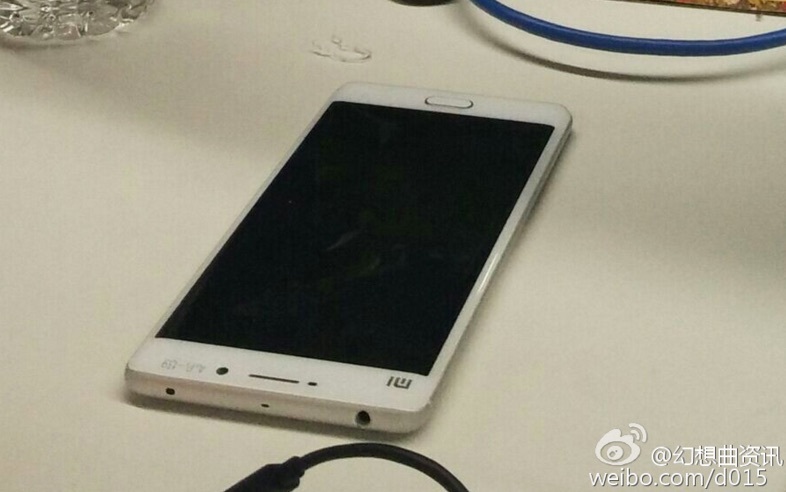 The device will run MIUI 7 (based on Android 5.1). 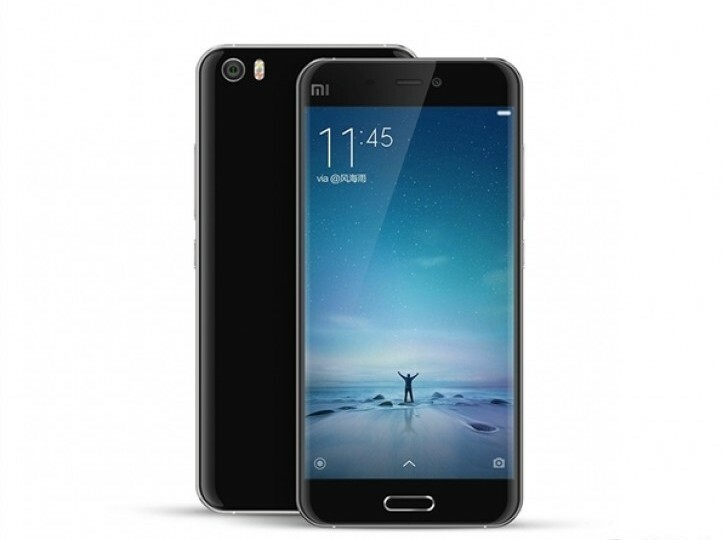 Pricing of the Mi 5 will be revealed at the launch later in February. Rumours have suggested that the Mi 5 will cost more than its predecessors given the next-gen specs involved. We’ll know more when the device s unveiled on the 21st of February at MWC. Seems gud… Awaityng for the one! Any news on mi5 plus?